Properties in Pacific Islands average 4.6 out of 5 stars. Relaxing Retreat, Need Some Time Out, Escape Here! Property 14: Relaxing Retreat, Need Some Time Out, Escape Here! 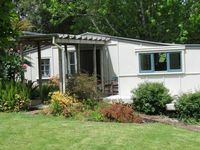 Property 26: Gunado - a cosy kiwi bach. Property 28: Hidden sanctuary in the city. Walk to everything! Home away from home, elevated and private. Property 30: Home away from home, elevated and private. Property 32: Charmae Guest House, Character home by the river. 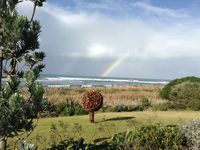 Property 39: Piha presents this private picturesque getaway.